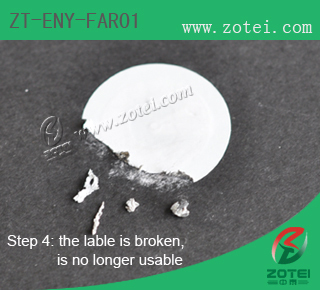 Product description By improving the traditional RFID aluminum etching label technology, our company developed a new type of fragile aluminum etching RFID tags, to meet the low-cost and high-quality security RFID, at the same time to ensure the product feature as broken once tore and prevent secondary transfer, has achieved preventing the purpose of transferring the fragile label. 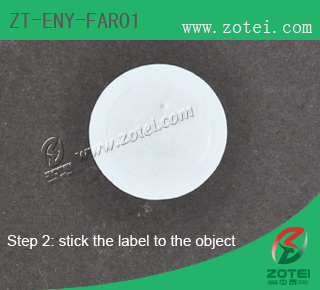 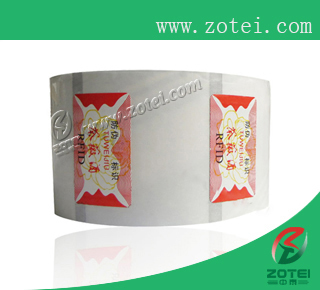 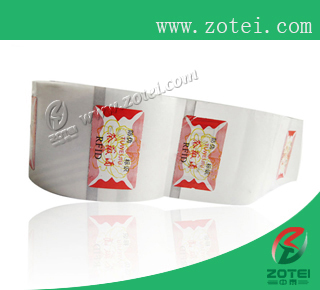 We can do mass customization of variety fragile label (HF and UHF) according to customer's requirement. 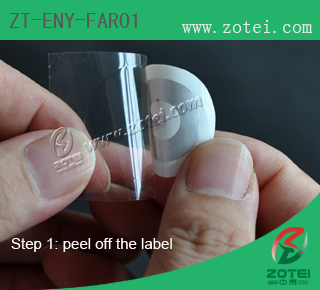 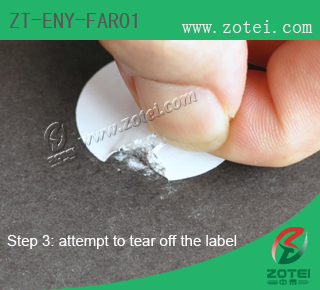 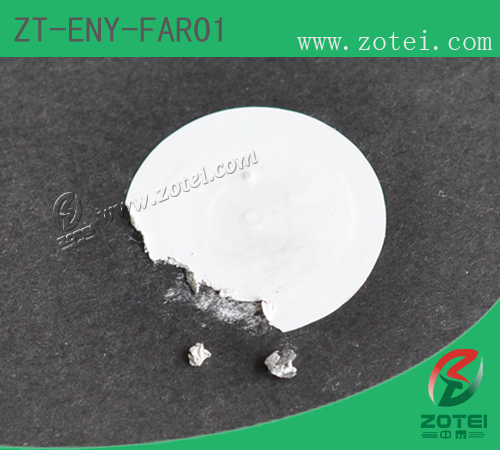 Application Suitable for anti-counterfeiting of tobacco and alcohol, drugs counterfeiting and vehicle windshield tamper-evident labels products which required anti-counterfeiting, or other one-time -use purposes.